With a name inspired by the time-honored close up illusionists, Illusion Vodka is hand-crafted in America's heartland. 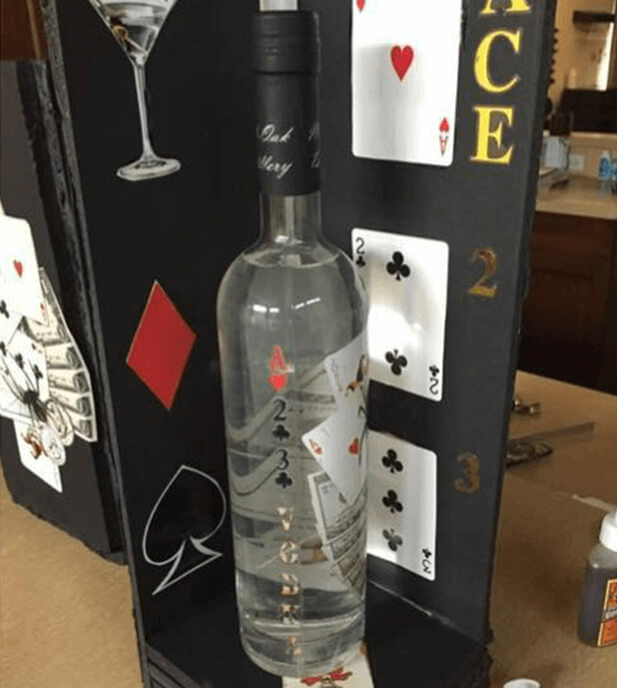 Using 100% midwestern grains revered worldwide and supremely filtered, imported oxygenated water, Illusion Vodka has a clean, subtle flavor that finishes smoothly and quietly. A superior liquor, Illusion Vodka's richness makes it a perfect choice served chilled, on the rocks, or as a compliment to your favorite mixed beverage. Treat yourself and experience the elite craftsmanship of Illusion Vodka. Illusion Vodka... Dare to be amazed. Copyright © 2018 Illusion Vodka · All rights reserved.